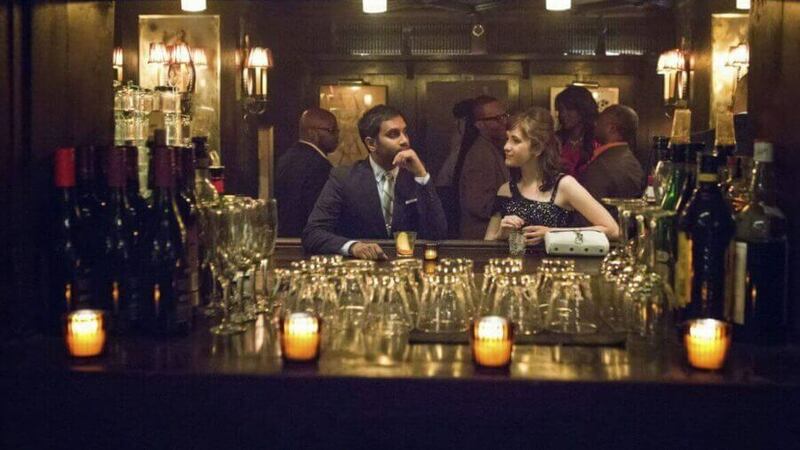 Master of None is a Netflix Original, first premiered in 2015 and consisted of 10 episodes. It has been quite a while since the first season released, to the disappointment of fans that enjoyed the first season. The show follows the personal and professional struggles of a 30-year-old actor living in New York. Aziz Ansari is an award-winning actor best known for his role in Parks and Recreation, and he plays Dev who is not quite sure where his life is going, or what he wants from a relationship. The show also stars Noël Wells, Lena Waithe and Eric Wareheim, who all play important roles in the comedy. Dev’s parents are actually played by Aziz’s actual Mum and Dad, despite their lack of experience when it comes to acting. Most of Dev’s time is spent either hanging around with his three friends, attempting to forge an awkward but stable relationship with a woman, or just trying to get his ‘big break’ in acting. This unique comedy has grown in popularity quite significantly since its release, and it was actually nominated for a Golden Globe and also won an Emmy for “Outstanding Writing for a Comedy Series” along with many others. So now what’s happening regarding season 2? Around the time the season was announced to be coming back, Aziz Ansari tweeted a little 15-second teaser video that shows the titles of each episode in the first season, for some reason. The season 2 titles have not been announced yet, but we should be expecting them soon. So make sure you follow Aziz Ansari on twitter who will no doubt tweet announcements. Not much more is known about the upcoming season but we have a very good reason to believe it will be released sometime in April 2017. Are you looking forward to the second season? What did you enjoy most from the first? Tell us below in the comments. Previous story What X-Men Movies are on Netflix?